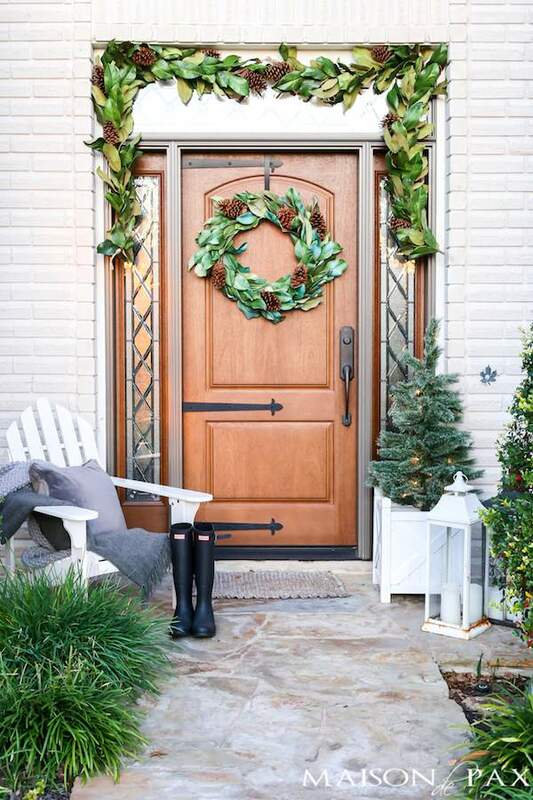 7 Breathtaking Christmas Home Tours - Celebrate the Season! 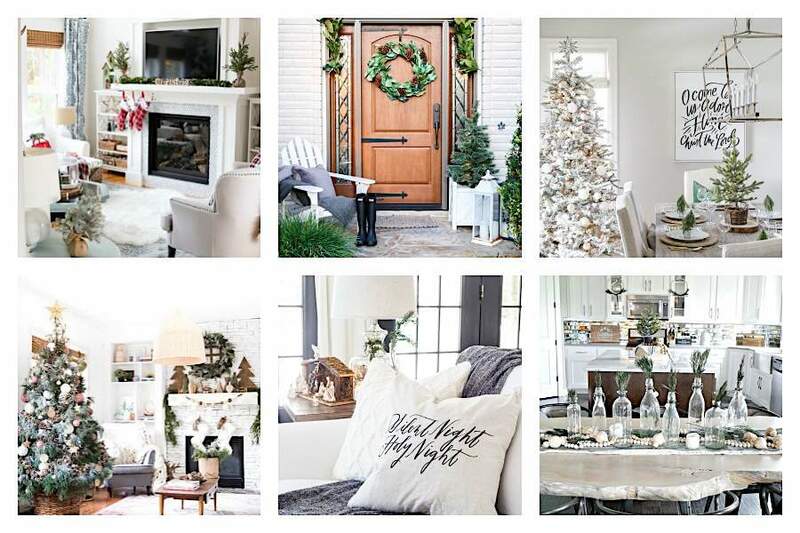 You are here: Home / Decorate / 7 BREATHTAKING CHRISTMAS HOME TOURS – CELEBRATE THE SEASON! 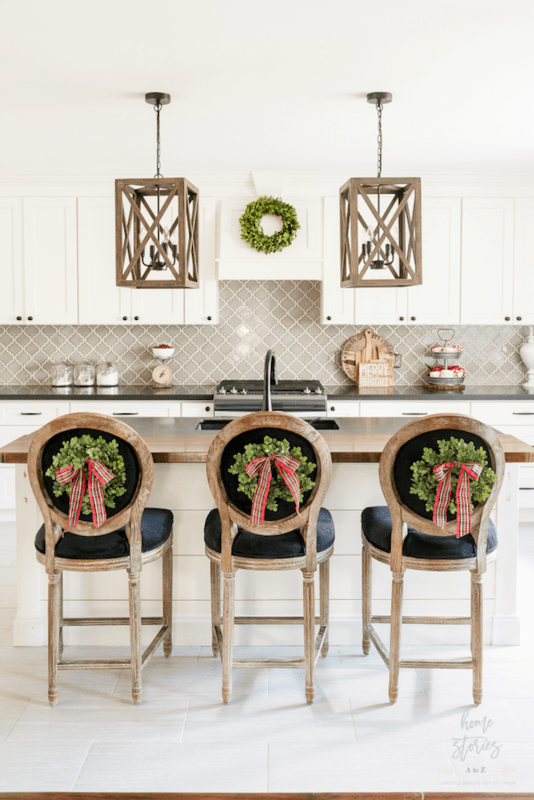 7 BREATHTAKING CHRISTMAS HOME TOURS – CELEBRATE THE SEASON! 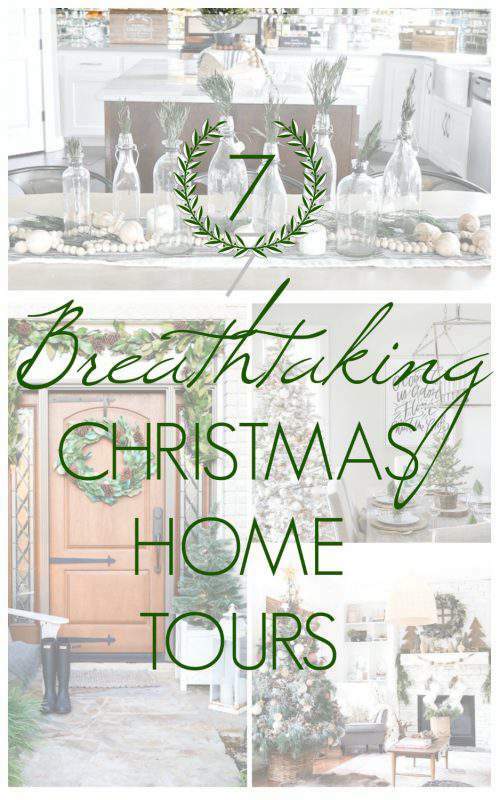 Come take a look at seven of my favorite Christmas home tours! Be inspired! 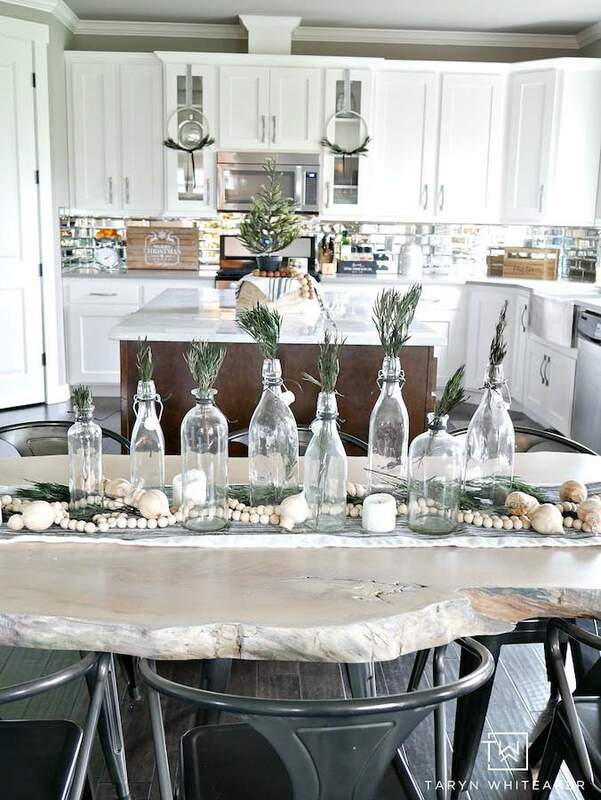 One of my absolute favorite things to do this time of year is take a virtual tour of the homes of my favorite home decor bloggers. 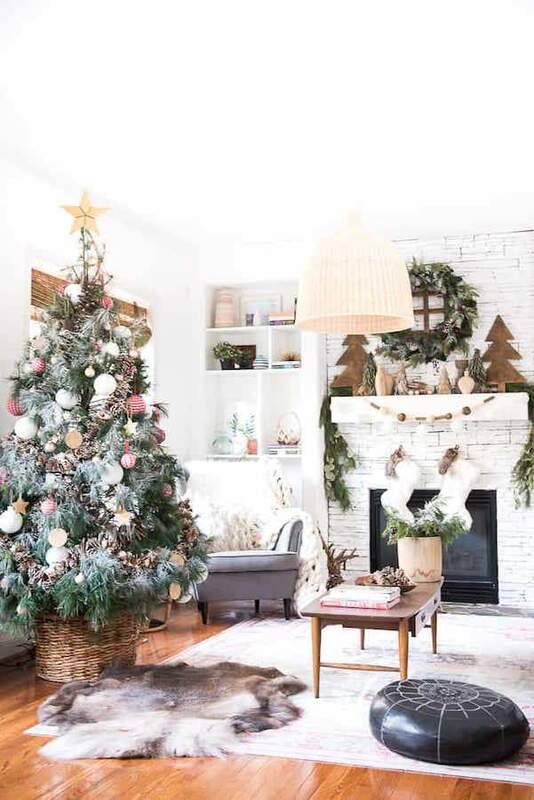 They never cease to amaze with the way they all add sparkle, magic and joy via home decor every year, each in their own unique ways! 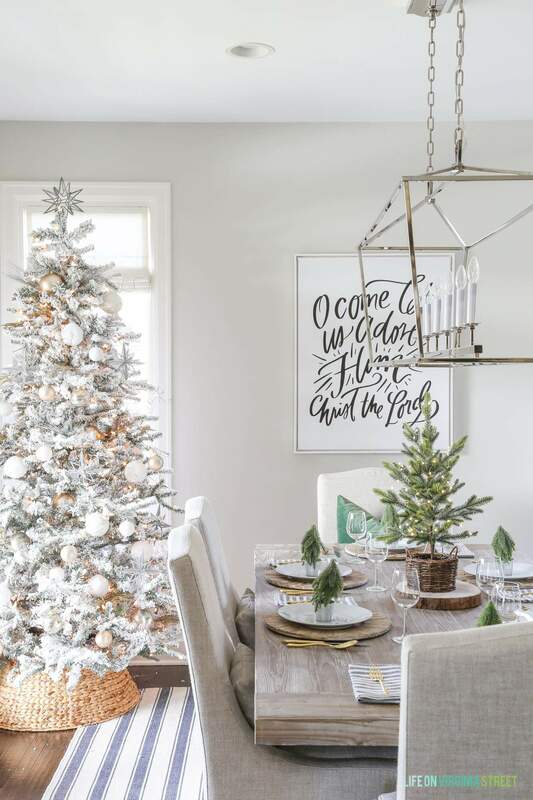 As a little Christmas gift to you, I put together this round up of breathtaking Christmas home tours from around the web. 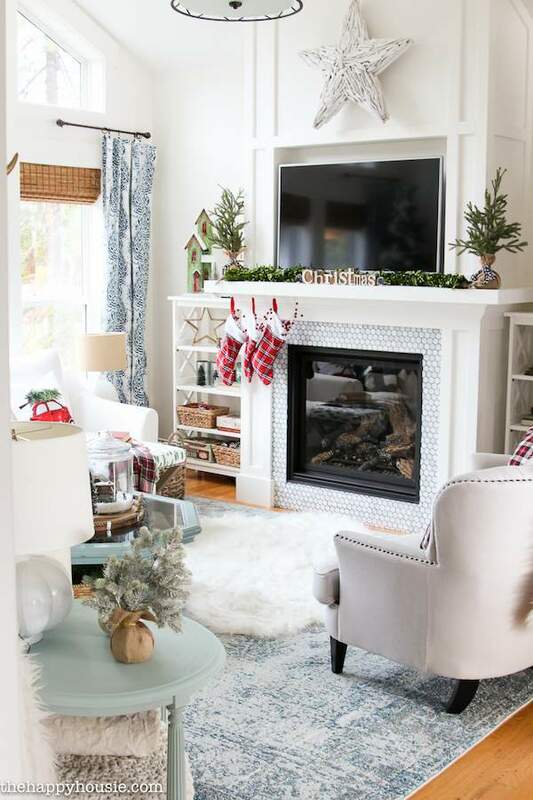 So cozy up by the fire, grab a cup of hot cocoa, sit back and revel in these breathtaking spaces. So which one is YOUR favorite? 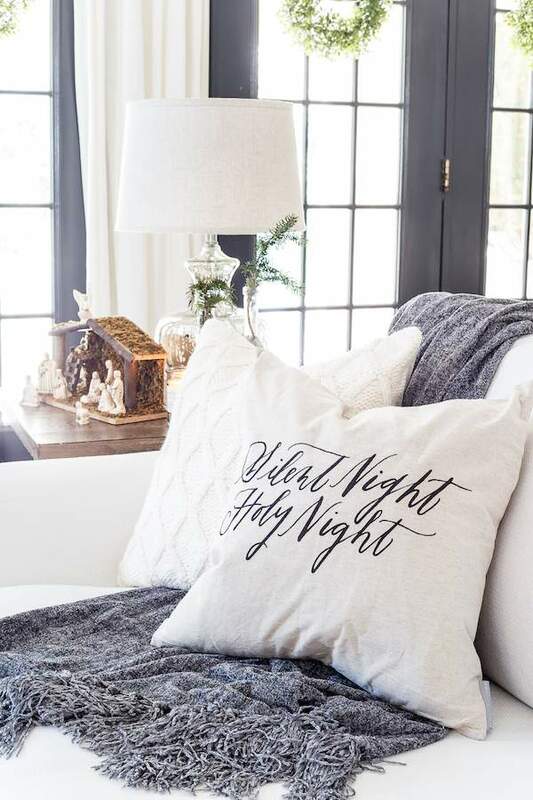 I hope you leave this post inspired and filled with Christmas spirit…I know I am! Merry Christmas! !